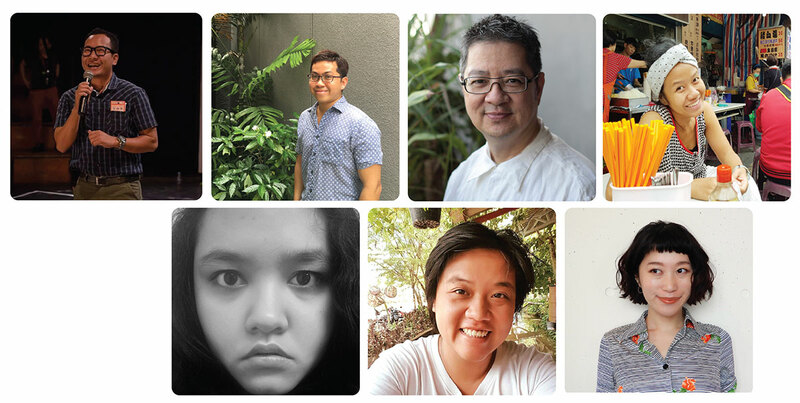 Unique to BICT Fest 2018, a SEA TYA Meeting, organized by BICT Fest with the support from the Japan Foundation Bangkok, will be a part of the BICT Fest Forum. The aim of the meeting is to continue to cultivate the existing bonds amongst the TYA professionals and also to find new ways to expand the network. This year, the conversation will focus on gaining a deeper understanding of the current TYA situation in the region as a way to further dialogues and explore future collaborations.